On 30th March, the children’s author, S.F. Said, opened the Children’s Book Corner in the Newsam Library at the UCL Institute of Education. 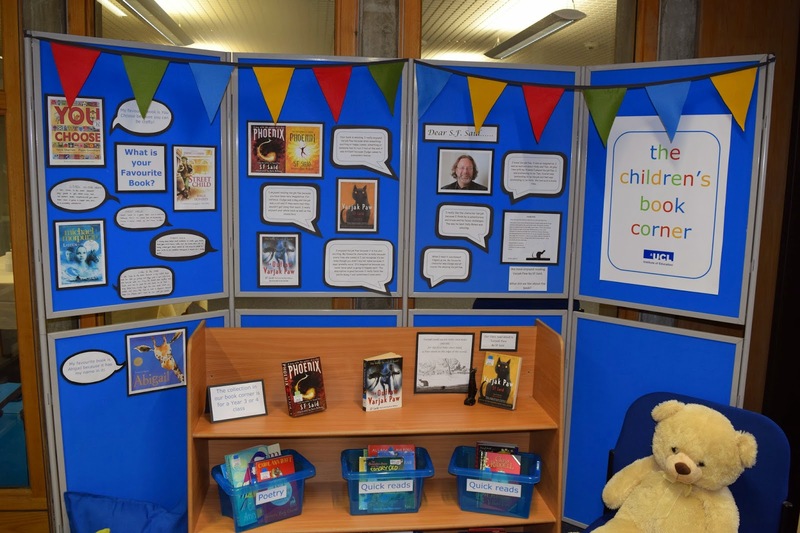 The brain child of Sue McGonigle, Tutor in Primary Education and Sally Perry, Curriculum Resources Librarian, the Children’s Book Corner, was set up to encourage student teachers to look at ways in which they can motivate their students to read for pleasure, and to experience first-hand what a children’s book corner could look like in a school or in the classroom. “I’m a huge fan of libraries. I write my books in them, and I couldn’t do my work without them. 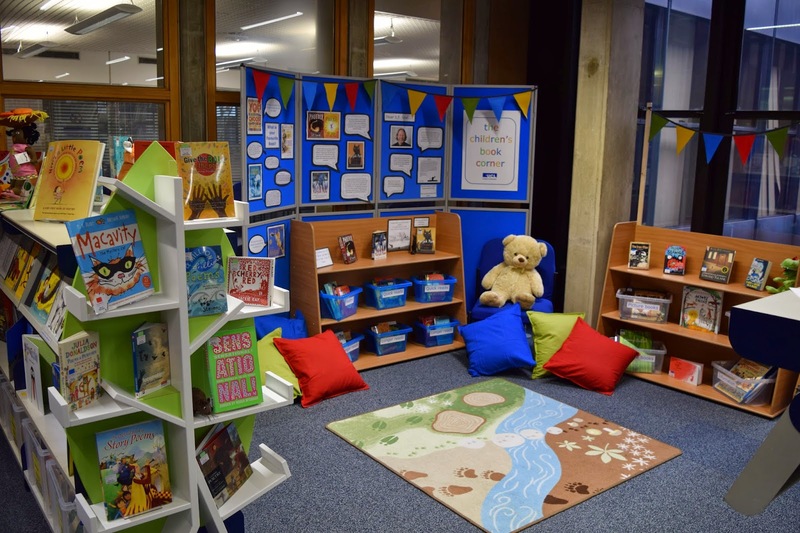 So it was an absolute honour to be asked to open the new children’s book corner in the Institute Of Education Library! The Institute Of Education trains student teachers, who then go out and apply what they’ve learned in classrooms around the country. 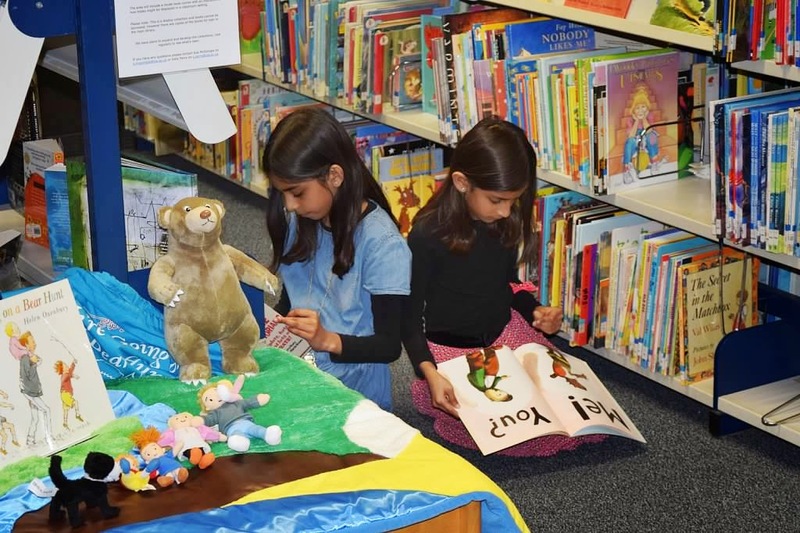 This book corner offers them a brilliant resource, to help them learn how to bring books to life for young readers. It supports the idea of reading for pleasure, which is something I believe in very strongly. Reading should be fun, and books should be a great thing to display in classrooms, as this book corner shows! 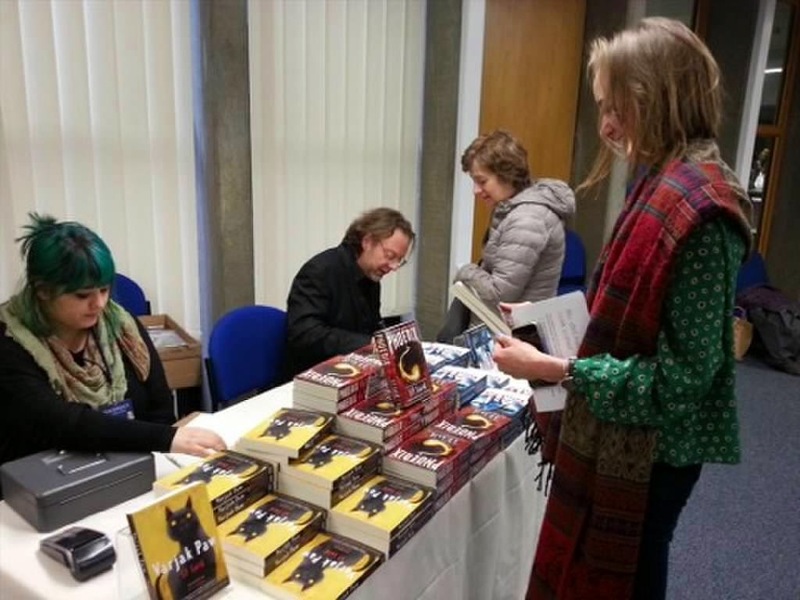 This entry was posted in Library and Archives and tagged author visits, children, children's authors, children's book corners, children's books, children's literature, Curriculum Resources, fiction, literacy, primary education, reading, reading for pleasure, S.F. Said. Bookmark the permalink. We have book corners in every classroom in our school, with a themed display which is usually based on the class novel/read aloud. They are brilliant for promoting children’s books and can really offer opportunities for children to be introduced to less well known authors.